It’s that time of year again. School is back in session, the seasons are changing, weather is cooling off, and all of this means two things: new fashions and back to school sales! This year, refresh your style and start off school with an A+ in fashion with amazing deals from ASOS. Having good fashion is not all about the clothes you wear. One great way to show off your style is by properly accessorizing! Instead of lugging around a big typical backpack, check out this year’s selection of smaller, cuter, and easier to carry ASOS bags. 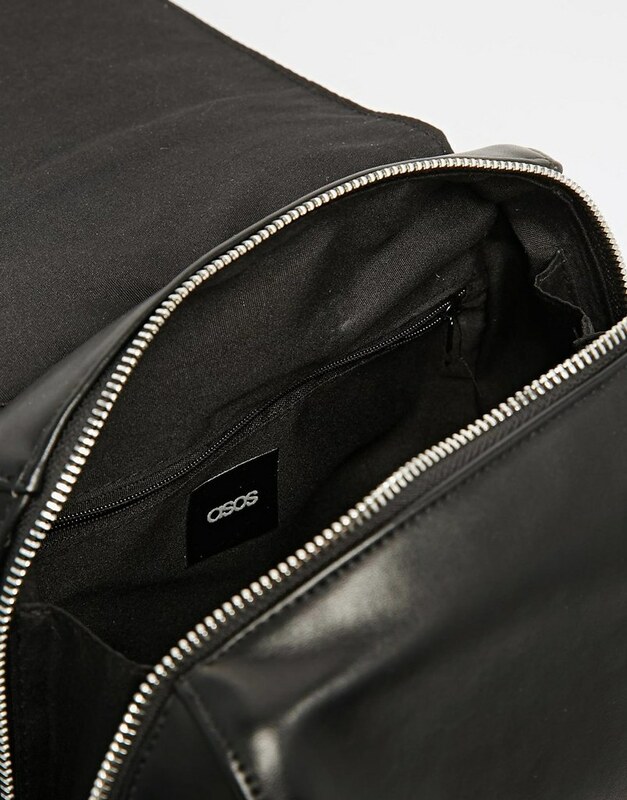 This one featured today is the ASOS Slot Through Backpack. It’s nice and compact and can carry all of your back to school essentials. 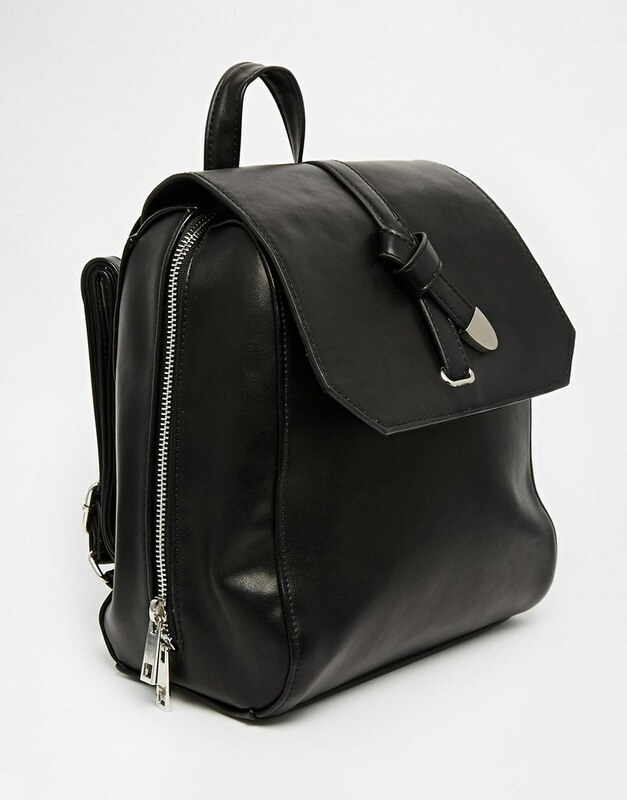 If this bag isn't your cup of tea there's a huge variety of perfect back to school bags on ASOS right now. To save some extra cash, search for additional discounts online! 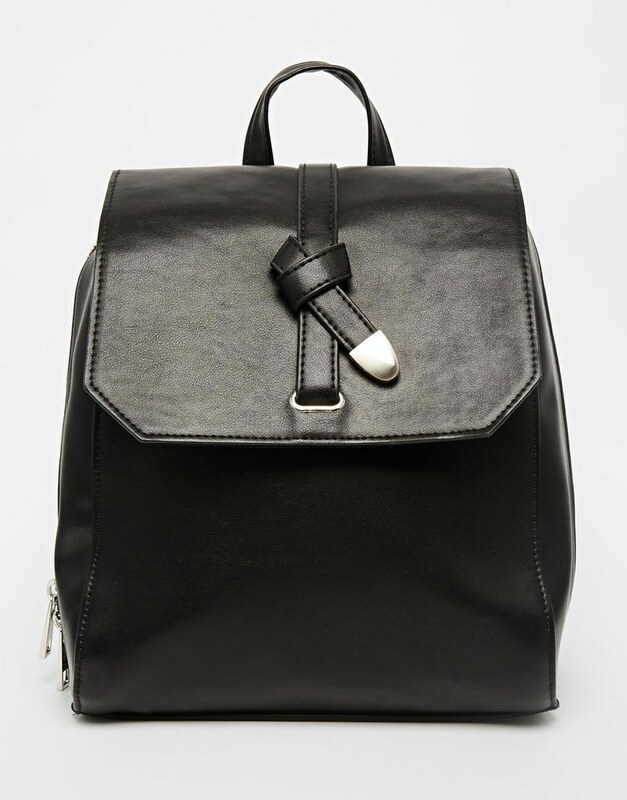 Don’t miss out on some great discounts; check out the ASOS back to school selection today! What a gorgeous pure/backpack! I want it!